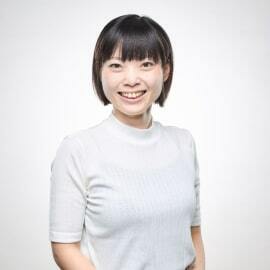 Ms. Kasumi Sawada is Managing Director at AfricaScan Inc.; a Japanese company based in Nairobi, Kenya. AfricaScan Inc. was founded in 2014 with a mission of creating a healthier future of Africa by bringing best practices of preventive healthcare from Japan. AfricaScan currently offers a life-changing wellness mobile app in Kenya for corporate employees, aiming to contribute to the improvement of health & wellness of Kenyan lives in the new era in which the risk of non-communicable diseases is rapidly increasing. Ms. Kasumi leads the Kenyan team at AfricaScan and has been based in Africa since 2011. She moved to Kenya to establish AfricaScan Inc.. after working as a rural community development officer in Senegal for over 2 years. She holds a B.A in English and International Relationships from the Tokyo University of Foreign Studies.